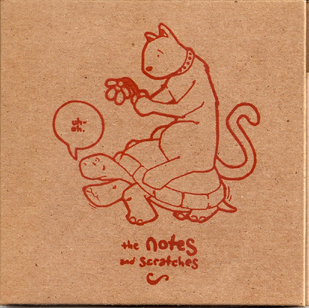 Originally released on August 25th, 2009; it available below for free download. 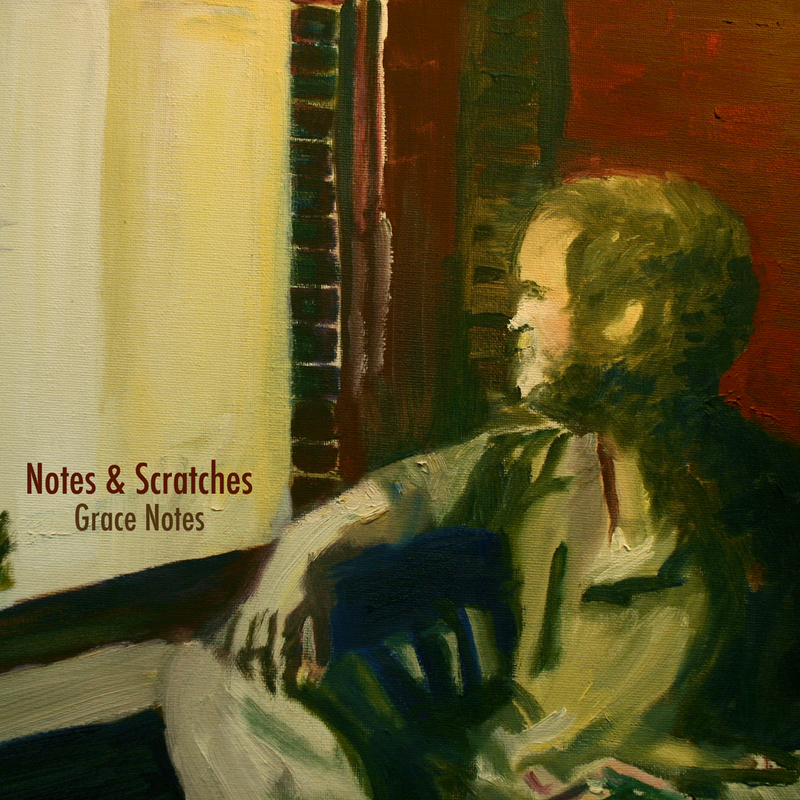 Grace Notes is a little collection of leftover songs, mostly about departures. It was recorded and mixed by Matt DeWine at Pieholden Suite Sounds. Album art by Anika Balaconis. Anika Balaconis played trumpet, percussion, and sang. Joshua Dumas sang, wrote the words, played the guitars. Jason Eckerson played the bass. Robbie Hamilton played the drums, keys and sang. Whitney Johnson played the viola and sang. Or download the whole shebang as a zip file (33.3mb zip). Originally released on March 30th, 2009. 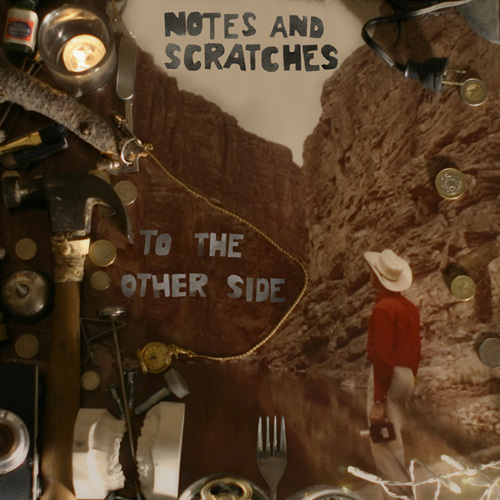 To the Other Side, an EP about memory and the simple passage of one day to the next, is available for free download at Rock Proper. This full length album is available for free legal download at the netlabel Rock Proper. Grab it here! photograph courtesy of carlsweets, site by Joshua Dumas, powered by Mike Piontek's Junecode.